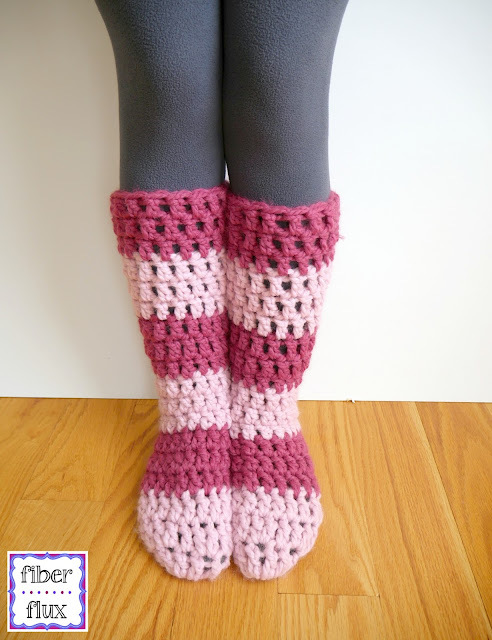 Fiber Flux: Free Crochet Pattern...Strawberry Blossom Slipper Socks! 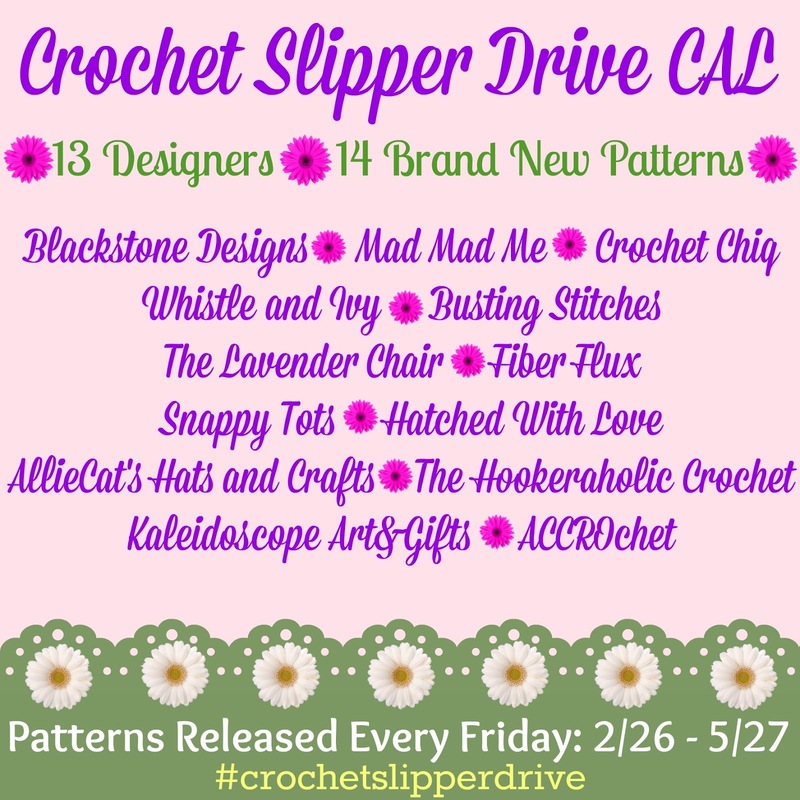 Free Crochet Pattern...Strawberry Blossom Slipper Socks! The Strawberry Blossom Slipper Socks are soft, lofty, and extra cozy for toasty feet and legs. 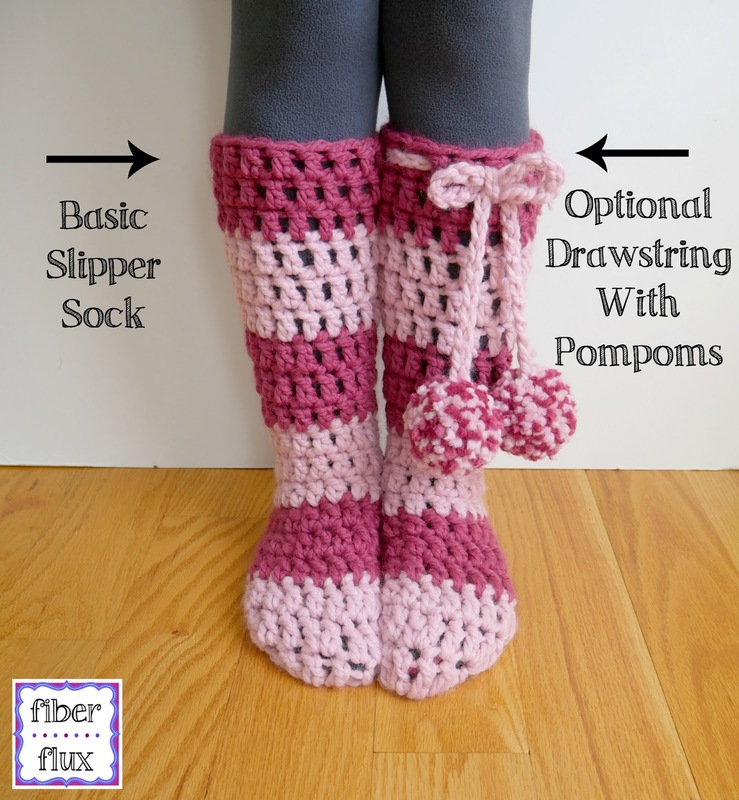 An easy to construct "tube" sock is finished off with an extra (optional) drawstring and fun pompoms. One of the most fun things about this pattern are the fun stripes...I can't wait to see what colors you pick too! 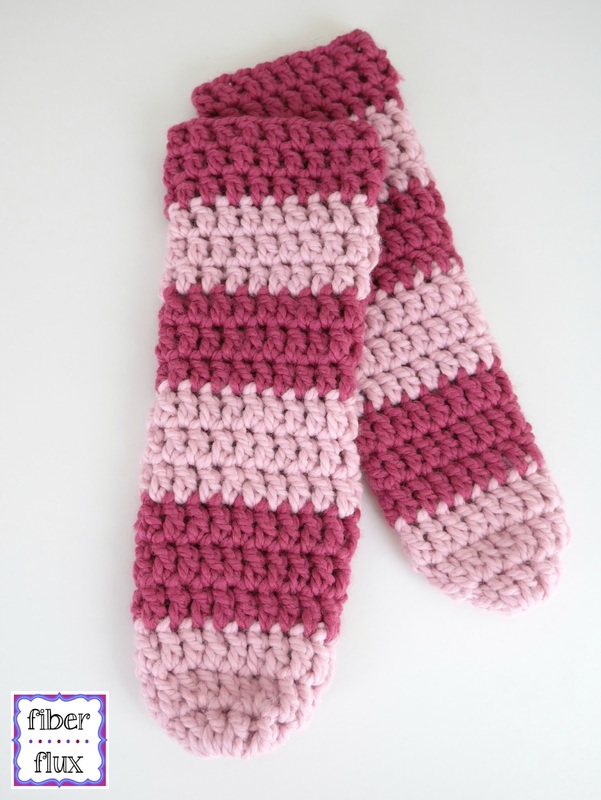 The Strawberry Blossom Slipper Socks were designed for the Crochet Charity Drive. Do you remember our mitten drive a few months ago? This time we're making slippers! 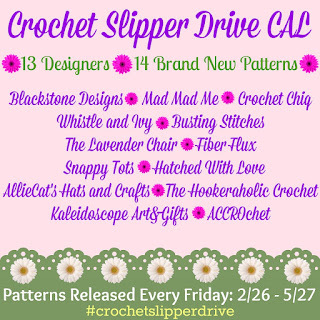 To join in the fun and see all of the awesome slipper patterns, check out the Crochet Charity Drive Forum Group on Facebook! Special thanks to Sonya from Blackstone Designs for organizing this event! 2 Balls of Lion Brand Wool Ease Thick & Quick (I used 1 of the "Raspberry" colorway and one of the "Blossom" colorway. Ch 4, then join with a sl st in the ch furthest from the hook to create a ring. Round 1: ch 3, then work 11dc into the center of the ring. Join with a sl st to close round. Round 2: ch 3 (counts as a dc), then work a dc in the first st. *work 2 dc in the next st, then a dc in the next st. Repeat from * to end of round, then join to close with a sl st. Round 3: ch 3 (counts as a dc), then work a dc in each st. Join to close round with a sl st.
Repeat round 3 until slipper sock measures 18 inches tall from beginning (or desired height). Note: this part of the slipper is totally optional. You can wear the slippers with or without. Make a chain 41 inches long, fasten off and weave in ends. Repeat for second string. 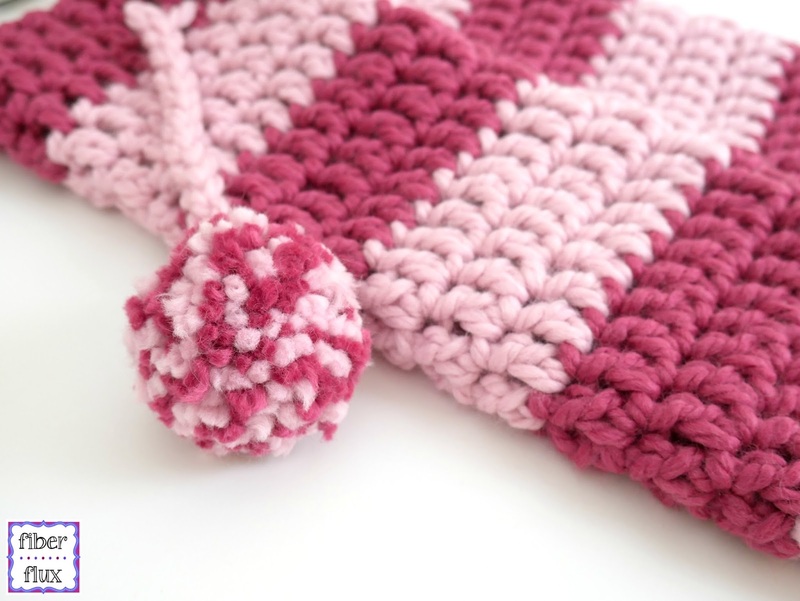 Make two per slipper using one color for a solid pom pom, and two or more colors for a multi color pompoms. I wrapped mine around my hands two strands held together. Check out this video tutorial below if you need more help making the pom-pom. Weave all ends. 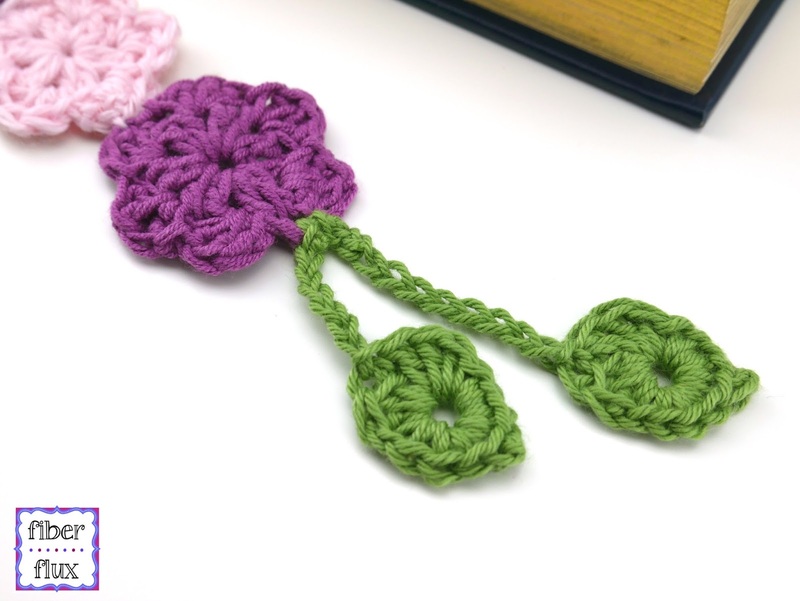 Using ties from pom poms, tie one to each drawstring end. Trim ends. these are so adorable thank you for sharing!!! Hi. Can you tell me how many stitches i should have. Thank you. Awesome tutorial! You make it super easy to follow and I can actually make these!! Love, love, love! What size would you say these would fit? My father is wanting a pair sans Pom poms but I'm not sure the circumference would be large enough. Thanks! These are amazing, thank you so much for sharing. I have a quick question. I am voluptuous woman, and I do believe that I will need a little wider circumference when its all said and done. Would I just need to repeat the single and double (round 2) in the 3rd round as well to make it wider? Thank you for the pattern. It is simple and fast. I was able to easily taylor it for my needs. Love this pattern, but it would be good to know how many stitches you should have after round three. Was at doctors office working on my tube(s). A lady told me how cute they were. I said thanks. Then showed her the you tube site. 💘 your designs thanks so much.